At every stage in life, planning is always crucial. Life insurance in Singapore is part of the whole financial planning process. The importance of financial planning is reinforced by the Singapore government in the form of the Central Provident Funds (CPF) scheme. This again strongly emphasizes the importance of financial independence in our society. Furthermore, there is a limit to the extent to which the government can extend their grants to aid us. With skyrocketing costs and the rising standard of living within our society, we are only able to gain a sense of stability and security through financial planning. 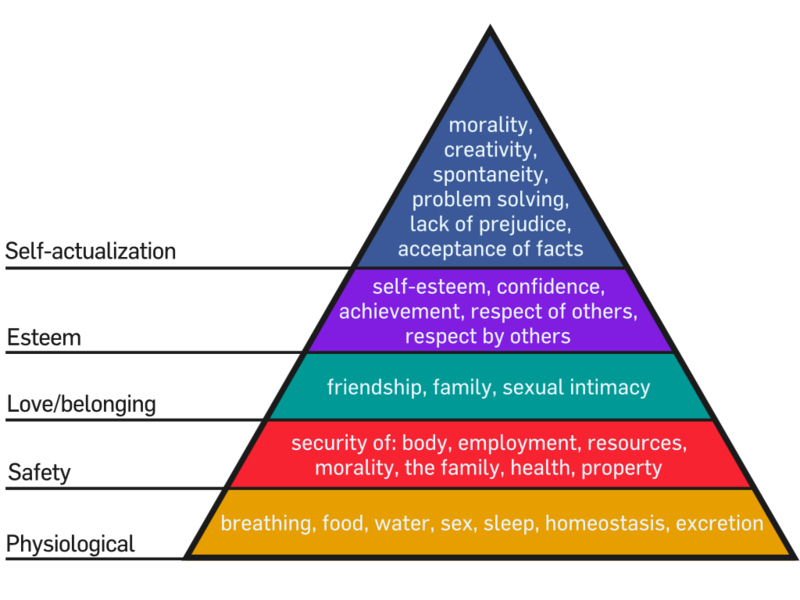 According to Maslow’s Hierarchy of Needs, there is a need to fulfill the basics before moving on to achieve higher requirements and needs. The fulfillment of physiological demands allows us to move forward in pursuing the next step: safety. This is where financial planning kicks in. We need to make sure that every aspect of our lives is covered in terms of personal accident, hospitalization, mortgage and property, retirement; and most importantly, the protection and coverage for our love ones. In the next step of financial planning come investments. Once you are comfortable with the amount of coverage for any unforeseen circumstances, the need for self-actualization and esteem comes into place. With the appropriate savings investments, we can garner a greater sense of peace and fulfillment knowing that there are additional funds out there for our own convenience and wealth appreciation. With the amount of income earned, one should always plan and opt for an appropriate investment plan. Our Universal Life policies are one of our most popular service offerings and come with many benefits. These combine both the life insurance and investment elements found in regular life insurance products and yet give so much more. With proper financial planning, instead of looking at short-term contentment you will be investing in delayed gratification. No one is able to predict the future; hence having access to funds in times of need will help you to safe-keep your own future. Talk to a financial adviser to find out what is good for you in the long-run and learn about the various options available to you, to obtain full protection, coverage and peace of mind. Have your profile assessed and have your financial needs and obligations organized properly. High net worth permanent life insurance policies like Universal Life (Singapore) can also be structured and customized for your individual family needs, desires and circumstances. Get in touch with us directly to find out more.